Our guide was knowledgeable and very personable which made our tour amazing. We would use Gray Line again. Informative and well paced tour, great value for money and learnt a lot at each site. Amazing tour and excellent tour guide! Fantastic tour guide, very fun and knowledgeable. 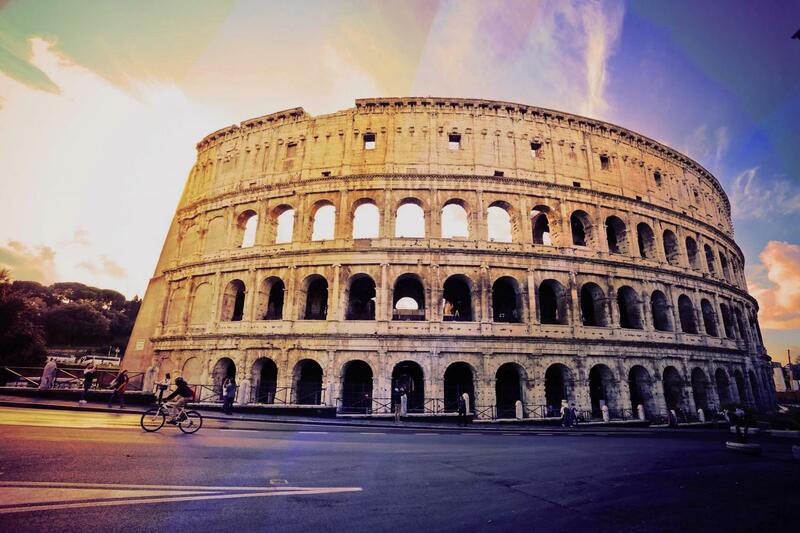 We are glad to hear that you enjoyed our Ancient Rome Walking Tour! Our guides are the best in the business and can give great insight during tours. We hope to see you again soon. Excellent presentation from the tour guide, with a fantastic back drop.